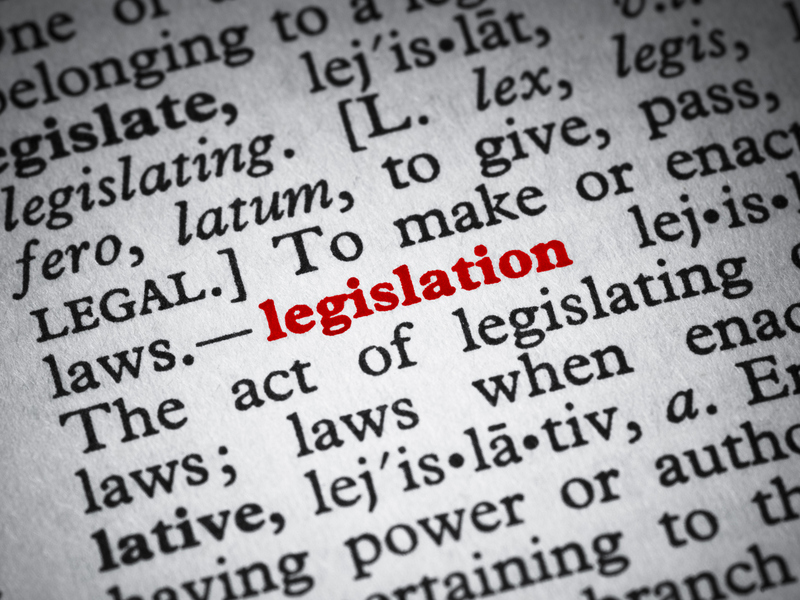 On Wednesday, the House of Representatives passed legislation requiring the Food and Drug Administration (FDA) to develop regulations related to over-the-counter (OTC) hearing aids. This new category would apply to adults with perceived mild to moderate hearing loss. The new OTC provision is part of H.R. 2430, the Food and Drug Administration Reauthorization Act of 2017. And the Senate is expected to pass similar legislation by the end of July. While acknowledging that people with mild hearing loss may benefit from OTC devices, ASHA is particularly concerned about effects of OTC hearing aids on those with moderate hearing loss, and has advocated that those with moderate hearing loss should seek the services of a licensed audiologist. Also, while the legislation requires warning labels regarding use of OTC hearing aids with children, ASHA remains concerned about an absence of meaningful safeguards to ensure that these devices are not purchased or used by children. ASHA maintains that the best course of care for patients with hearing loss involves treatment and counseling by a licensed audiologist. ASHA also maintains that hearing loss is a medical condition, and that by side-stepping audiologist involvement in the fitting and screening of hearing aids, patients may grow frustrated managing the aids and either adjust them incorrectly or stop wearing them. Patients could possibly also further damage their hearing via over-amplification. ASHA is committed to engaging with the FDA as the regulations are developed. For more information, see ASHA’s recent statement on H.R. 2430.